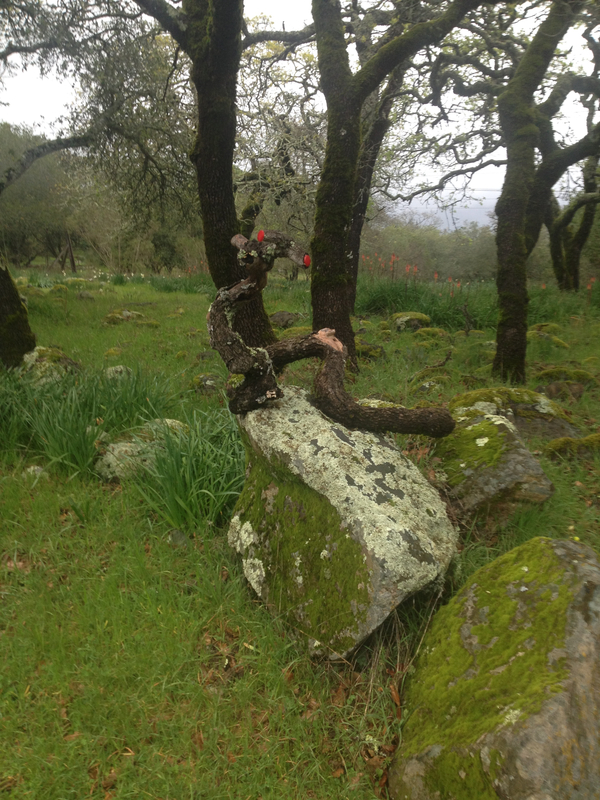 On the second February 5 since my dad’s passing, I figured I’d wish him a happy birthday here, with a few pictures. 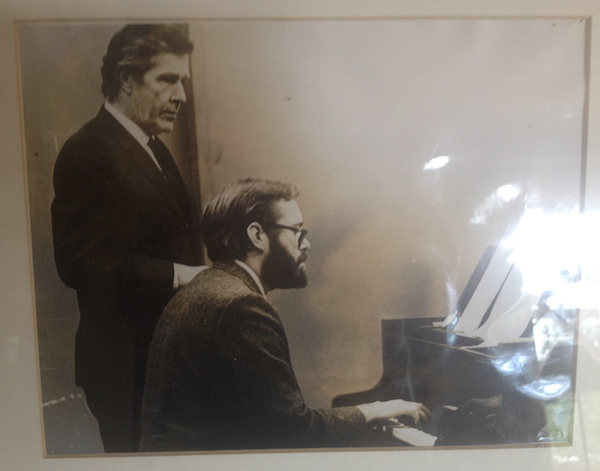 Here’s John Putnam Dinwiddie with John Cage, in 1967..
..complete with reflection from the glass in the frame, in my snapshot. I think the incidental graininess and chaos would agree with both of these gents’ appreciation for chance events in music, art and life. 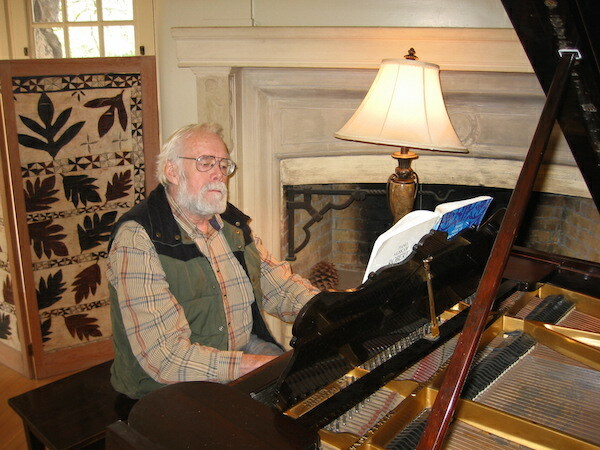 Here’s dad, a half-century later playing Charmian London’s piano at Jack London State Historic Park, where he often volunteered on weekends to play for visitors to the museum. I noticed that John’s presence seems so similar in these two photos, even though they were taken about 50 years apart. He played piano his own way. Took photographs his own way. Lived and loved his own way. I miss him a lot. – have a read and a listen if you like. 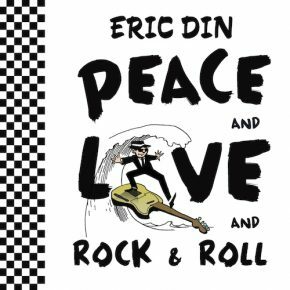 Next Next post: Peace and Love and Rock and Roll in Open Source Music!